Tonka Seafoods produces a variety of fresh products that are vacuum sealed and frozen within hours after being caught by local fishermen. 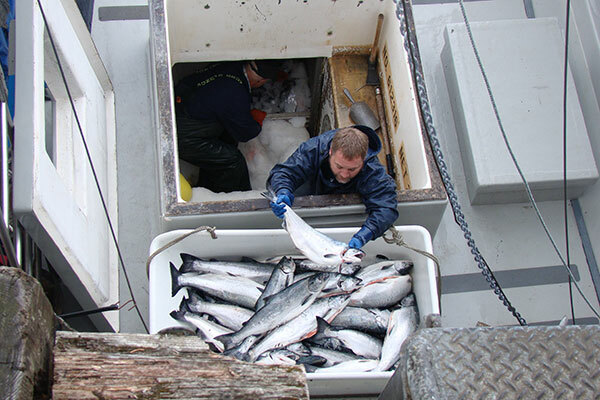 Shipping frozen and fresh fish requires insulated containers, gel ice, and second day delivery provided by UPS. Please call us at 888-560-3662 and to find out what we currently have available in fresh and frozen seafood. Smoked Black Cod (Sablefish) – Local favorite!